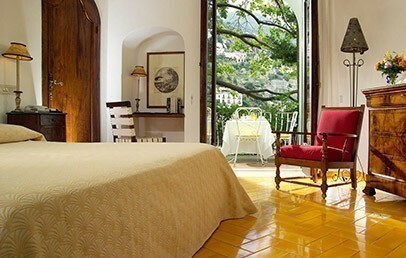 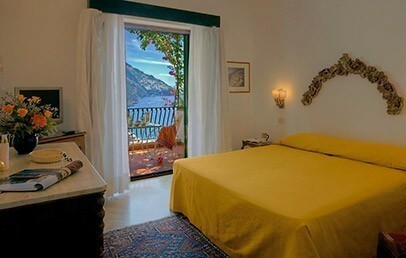 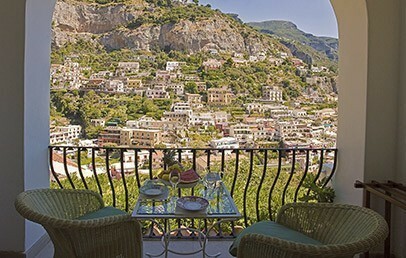 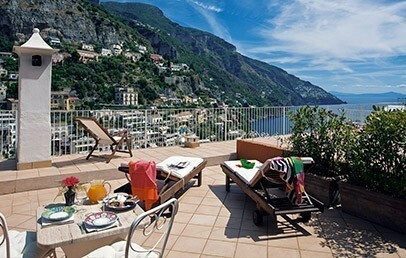 The beautiful Hotel Poseidon overlooks Positano and its coast from the hillside of the town. 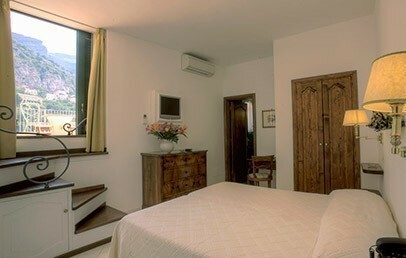 The distance from the international airport of Naples is about 60 km. 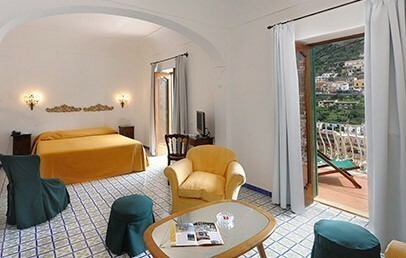 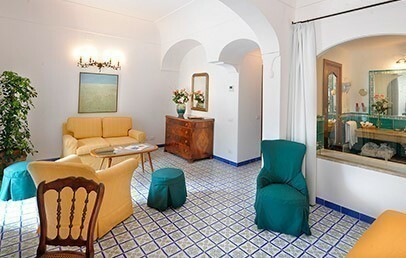 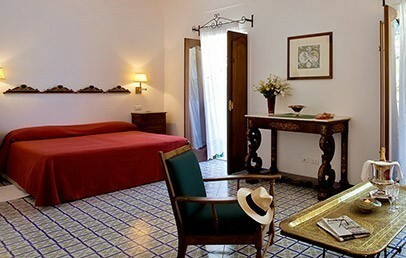 In 1955 this beautiful Mediterranean villa became an elegant and classy hotel, and today it is run by the family Aonzo. 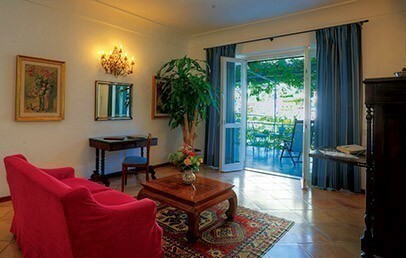 The entire Hotel Poseidon is surrounded by a rich vegetation, which makes this hotel very charming. 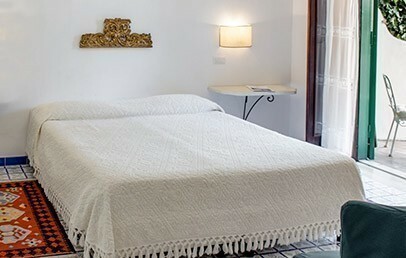 The elegant hall with high ceiling, a romantic chimney and the sun terrace with a pool (5x10m), as well as the bar are at clients' full disposal for the full enjoyment of their stay. 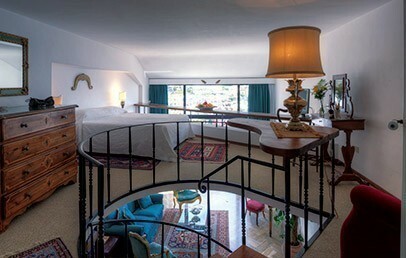 The Hotel Poseidon has 51 comfortable and elegant rooms in total. 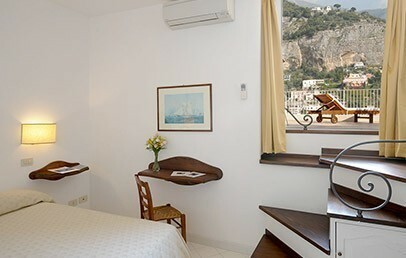 All rooms have a bathroom with bath-tub/shower, hairdryer, air conditioning, satellite TV, mini bar, safe, balcony or terrace. 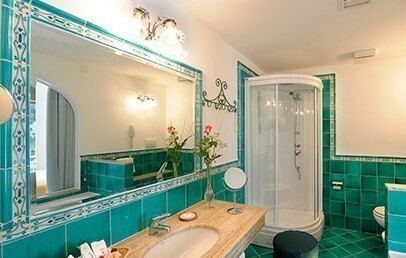 At clients disposal there is also a large gym and a professional Beauty Center with a large selection of various beauty and wellness treatments as well as a Turkish bath, sun shower and a Shiatsu room. 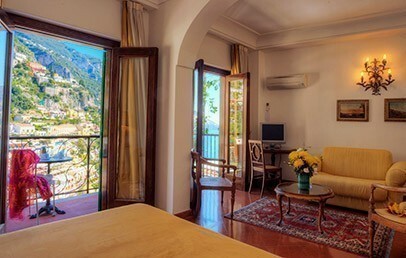 The Restaurant is located in the ex living room of the Villa and offers aalso a beautiful terrace, very nicely covered from Bougainvillea, with beautiful view on Positano and the coast. 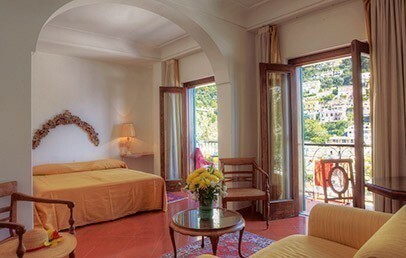 Clients can enjoy land typical and genuine Neapolitan menus and thanks to high quality of its cuisine, the restaurant was awarded in 2003 the award of “Bollino Blu della ristorazione”. 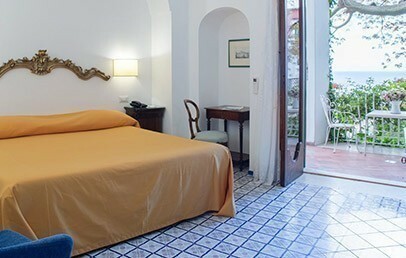 The hotel offers to clients a car park with limited parking-lots (reservation necessary, extra charge). 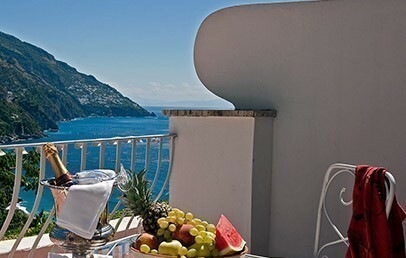 Room Service.